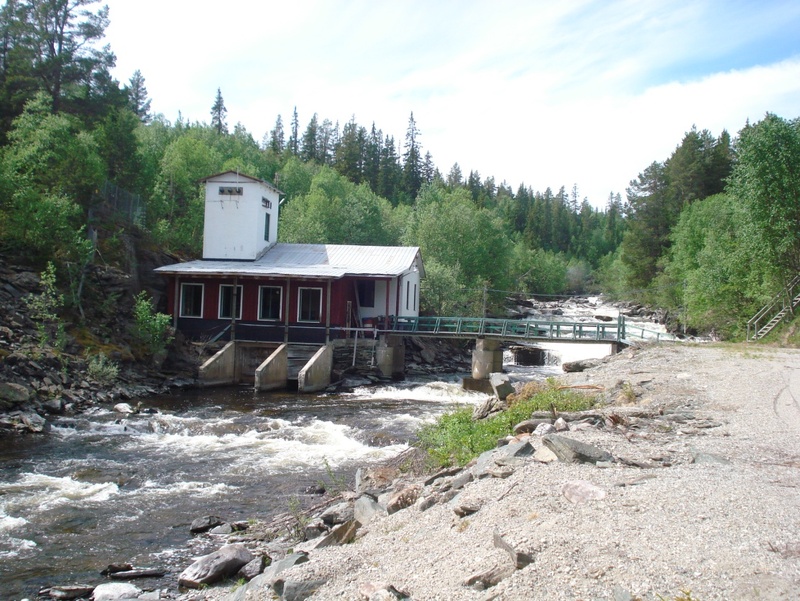 ÅF has been commissioned to lead the construction of Tännfallet’s new power plant in Härjedalen. The assignment is a full-service undertaking in which ÅF staffs the entire project organisation, from project management, construction management and project planning, to procurement support and environmental support. The planning and procurement stages will begin immediately and the new power plant is expected to be completed at the end of 2016. The client is Härjeåns Kraft. The project is being carried out according to stringent environmental requirements and includes a hydropower plant with penstock tube, new outlet channel, reconstruction of the intake dam and construction of a bypass channel at the control dam. ÅF has also been leading the reconstruction of Långed’s new power plant in Dalsland. For further information, please contact Niklas Näslund.